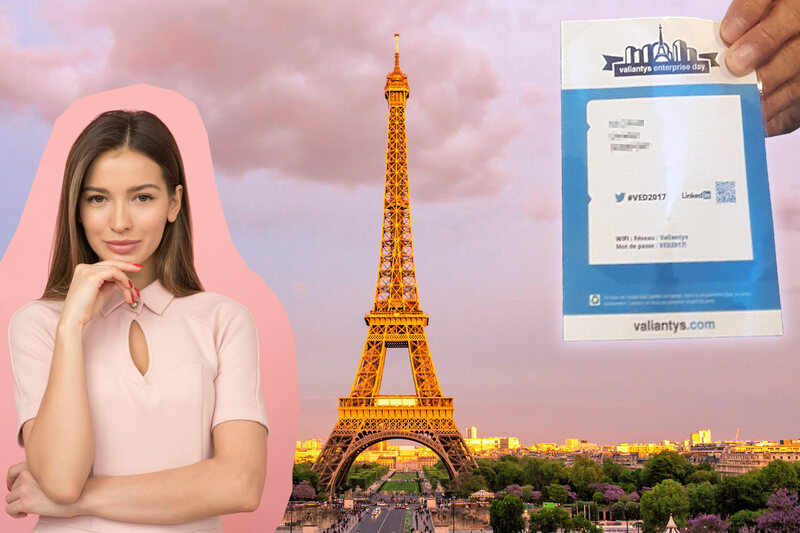 Valiantys Enterprise Day Paris 2018. Why to travel? #VED2018 will likely be the official hashtag for Twitter. 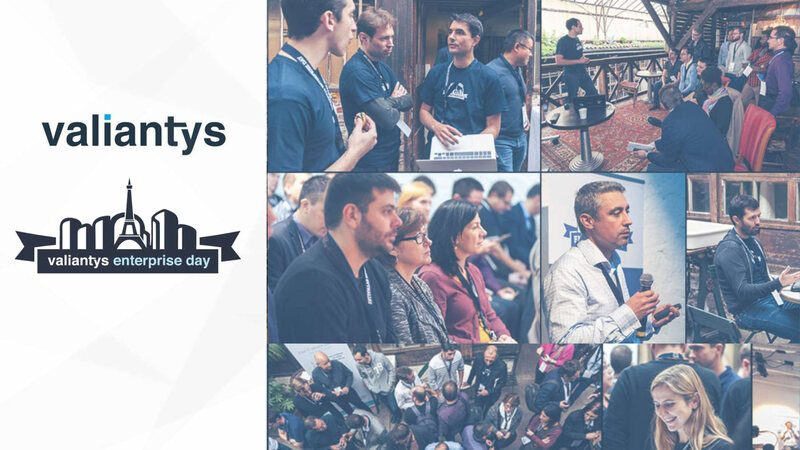 As the 2018 Valiantys Enterprise Day in Paris is coming closer, let’s think of how a Jira app developer can benefit from sponsoring VED. 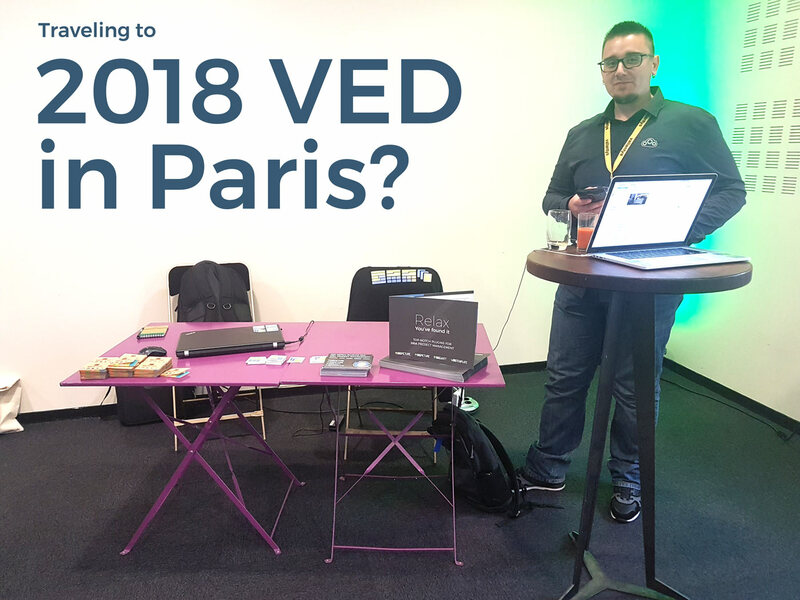 SoftwarePlant team will travel to Paris for the 2018 VED. We enthusiastically look forward to the event that has been scheduled for 11th October 2018. As we’ve already taken part in a couple of Valiantys events, we feel our experience could be helpful for first-timers. 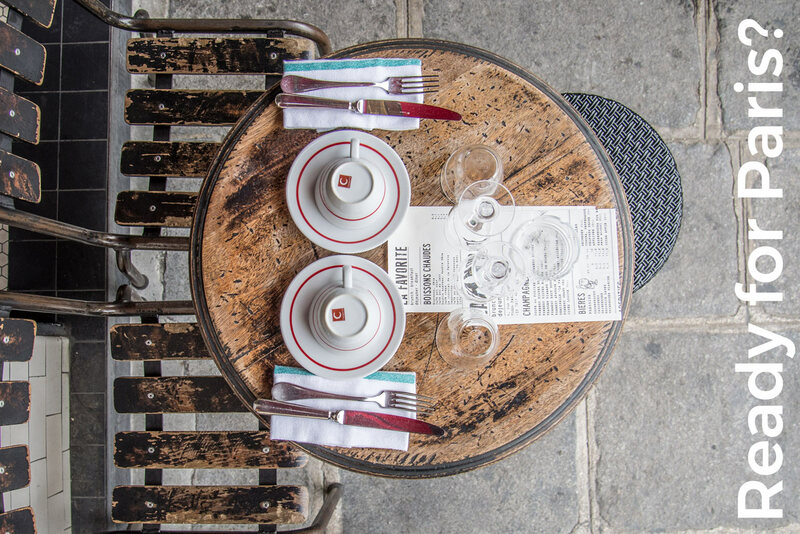 Why travel to Paris for VED? Photo taken during 2017 Valiantys Enterprise Day in Paris. We had booklets, branded notebooks and pens for those interested in BigPicture. and will likely provide suggestions on new functionalities and features. So this is why we look forward to meeting the BigPicture users during the 2018 Valiantys Enterprise Day in Paris. There will be 100+ guests at VED. Immediately after VEDs our roadmap is bulging with creative ideas. This motivates SoftwarePlant teams to meet the ever increasing demands of todays project management professionals. We are driven by our users’ dreams. Are you releasing a new version? We are releasing BigPicture 7 this summer. The 2018 Valiantys Enterprise Day in Paris is a perfect opportunity to receive feedback following the highly anticipated release of BP 7. New releases, after all, result from custom development work, users’ requests and their UX-related constructive comments. All three things emerge from events such as VED in Paris. 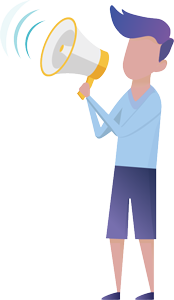 Other than that, we love to meet customers, other solution partners and we love to socialize. Ready for VED? On average it’s pleasent 17°C/63°F on 11th October in Paris. Valiantys Enterprise Days maintain the unique aura, more on that. This is a page of their booklet.